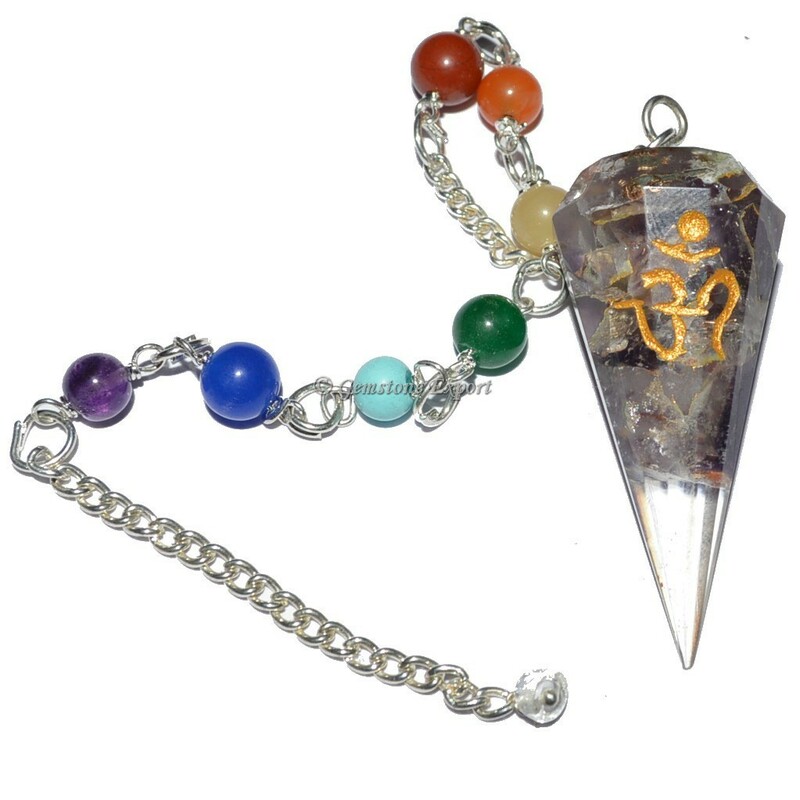 Gemstone Export Supplies Orgone Chakra Amethyst Pendulums with Om at wholesalers price to Get Top Deals at Factory Price. Contact Directly & Get Live Quotes! For special order contact us directly. Kindly Go at our Website : www.gemstoneexport.com.